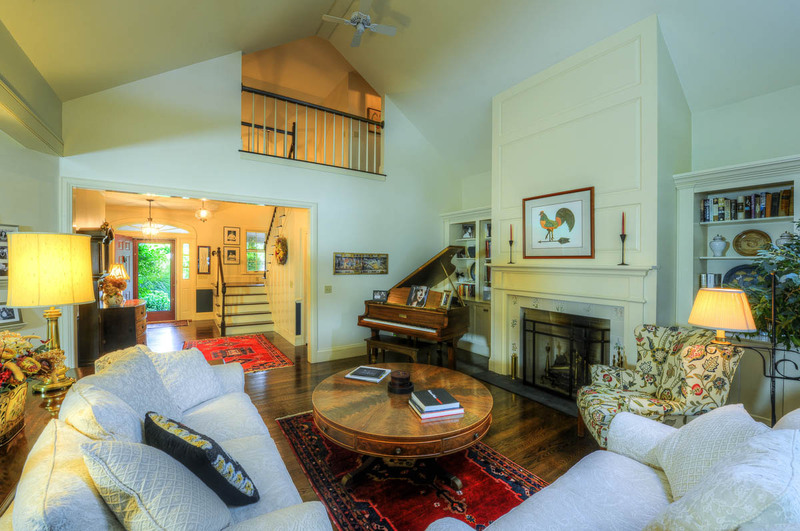 Cooperstown WaterfrCooperstown Waterfront real estate for sale on Otsego Lake New York $1,290,000.ont Otsego Lake New York. 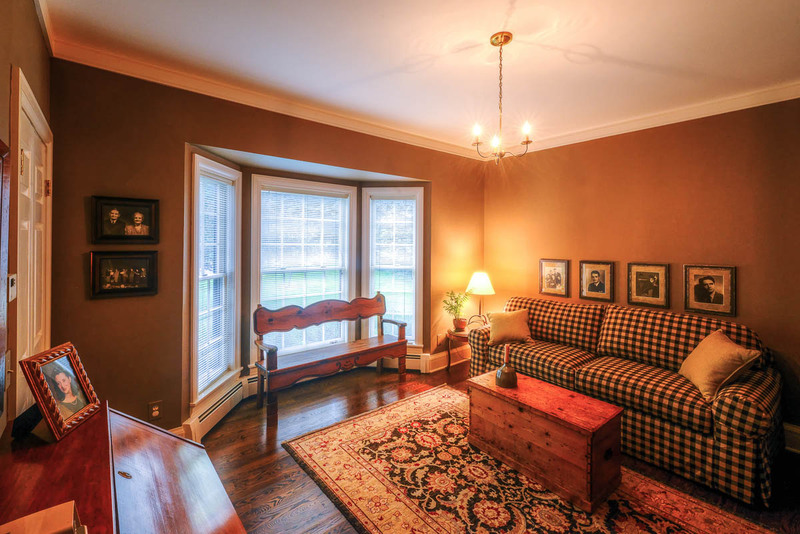 Family room has large built-in bookshelves and one of the two fireplaces. Bookshelves line the northern side of the family room. 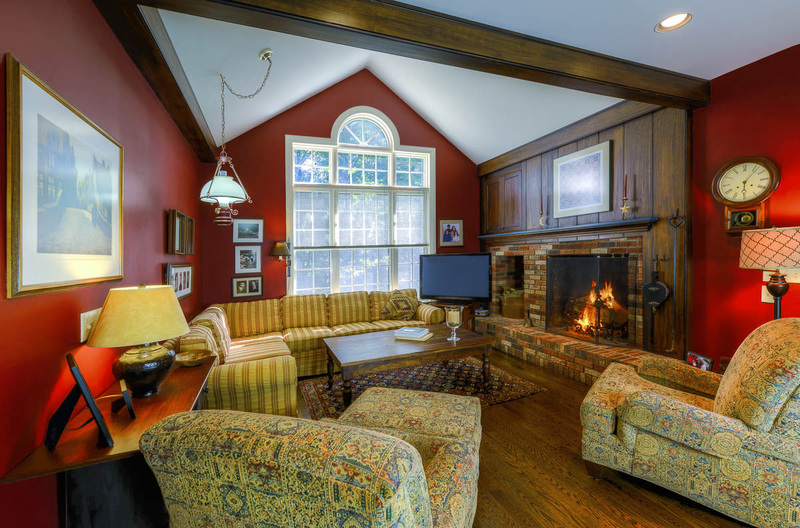 Living room with fireplace looks out on the deck and lakefront. 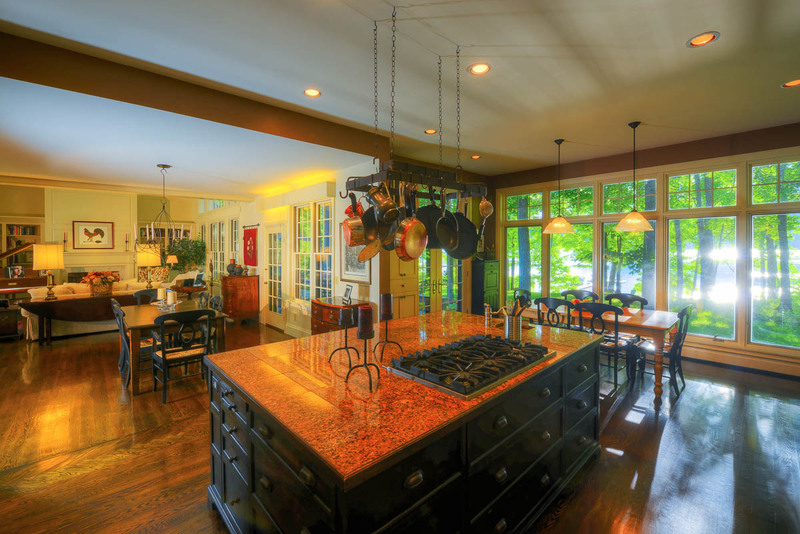 Kitchen includes a large granite-topped island and flows into the dinning room and living room. 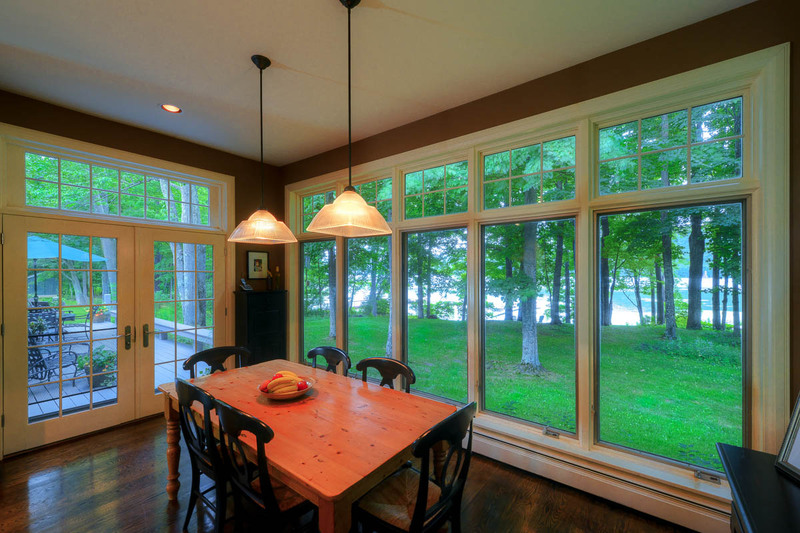 Each has a wonderful view of the lake. 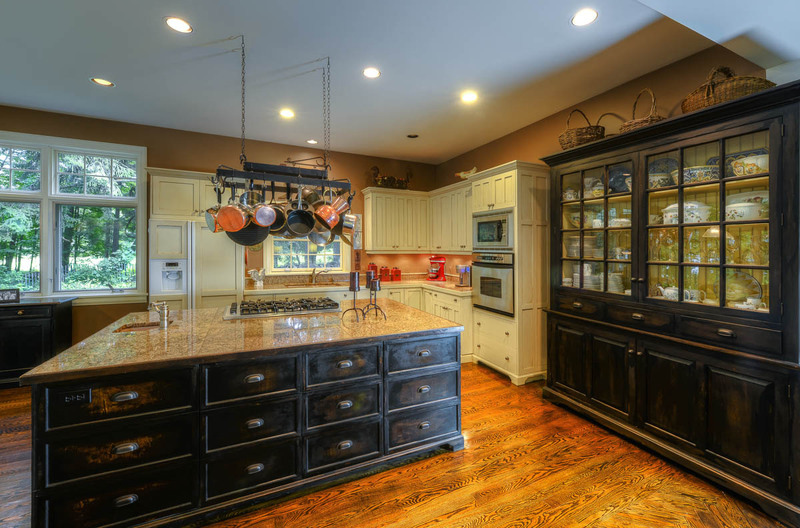 Rectangular kitchen island with built-in six-burner gas cooktop, disposal and dishwasher. The view from the kitchen, which opens onto the deck. 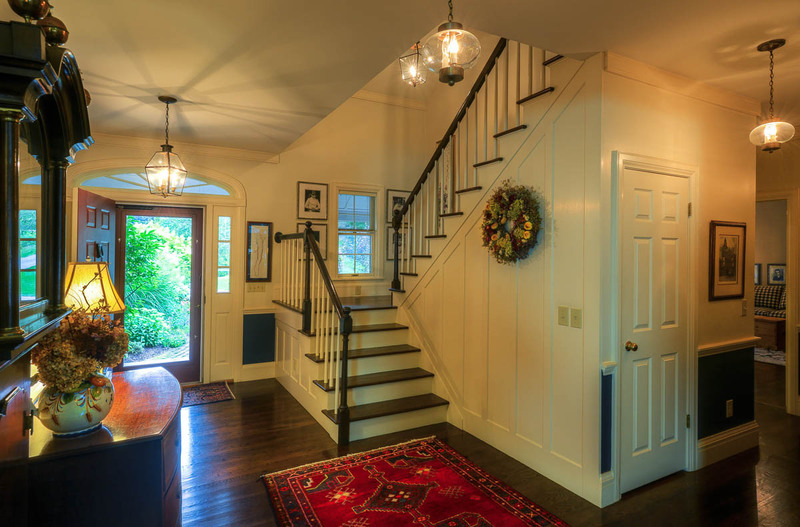 Front entry with hallway to den and master bedroom on the right. 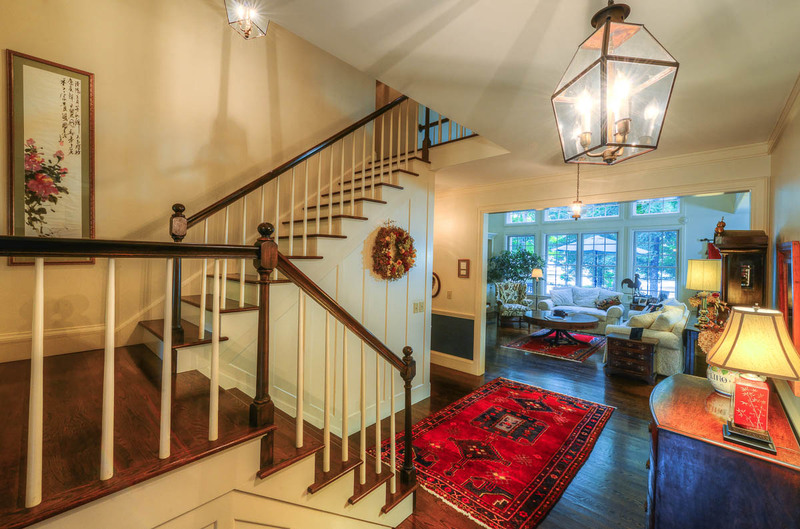 View from front entry through living room to deck and lakefront. 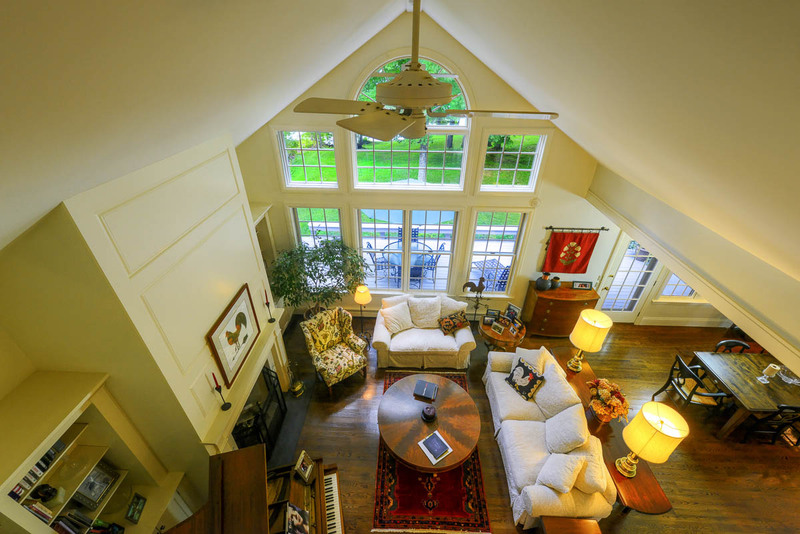 Living room and deck viewed from the second floor hallway. 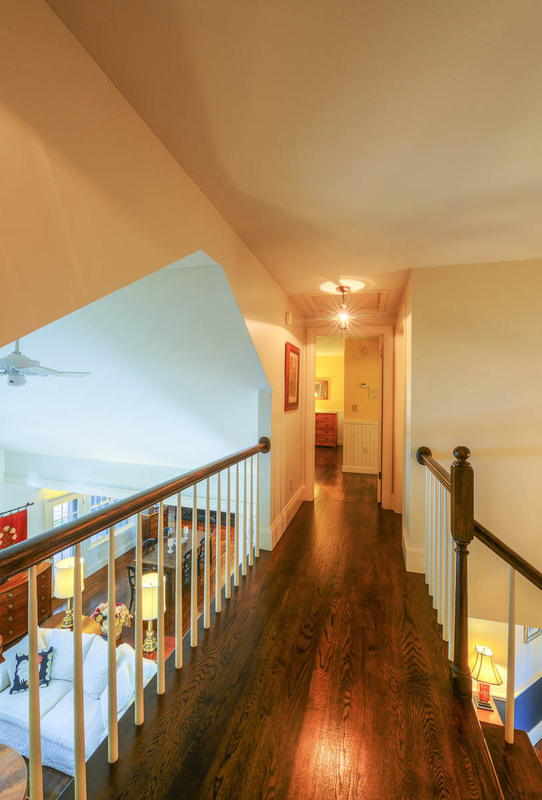 Living room, entry and second floor hall. 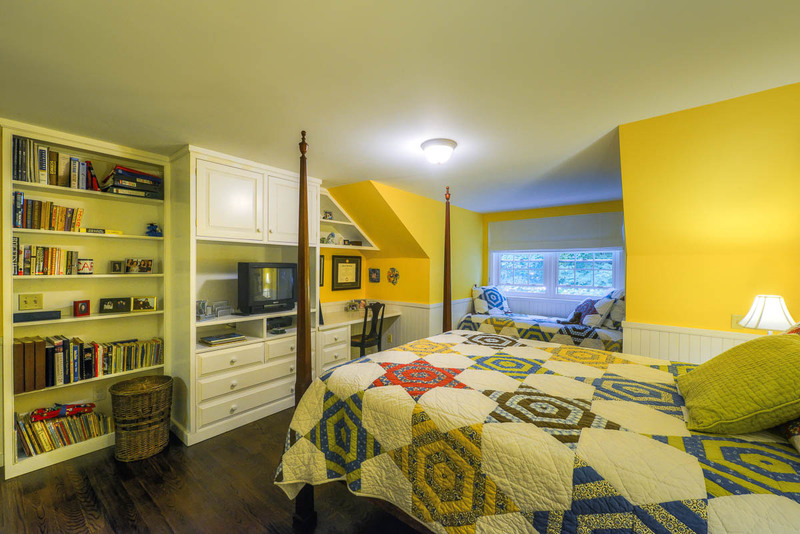 Bedroom / den with separate bath on first floor adjacent to master bedroom. 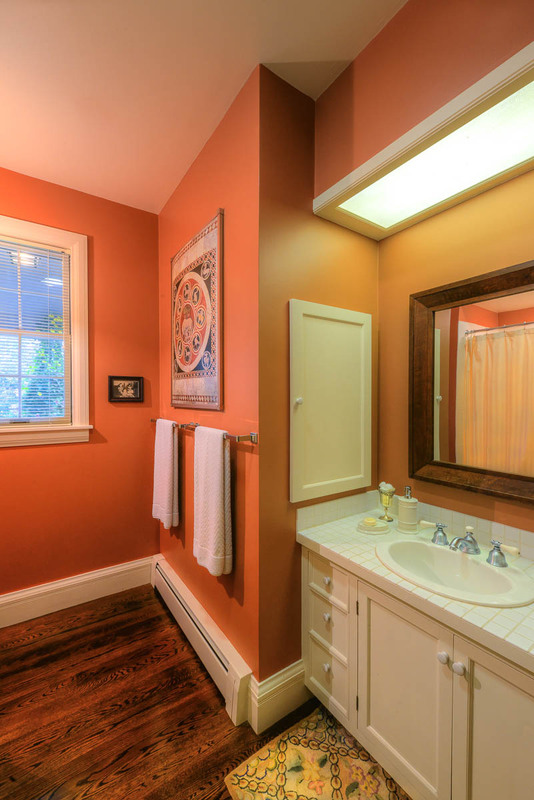 Full bathroom serving the northeast bedroom / den. 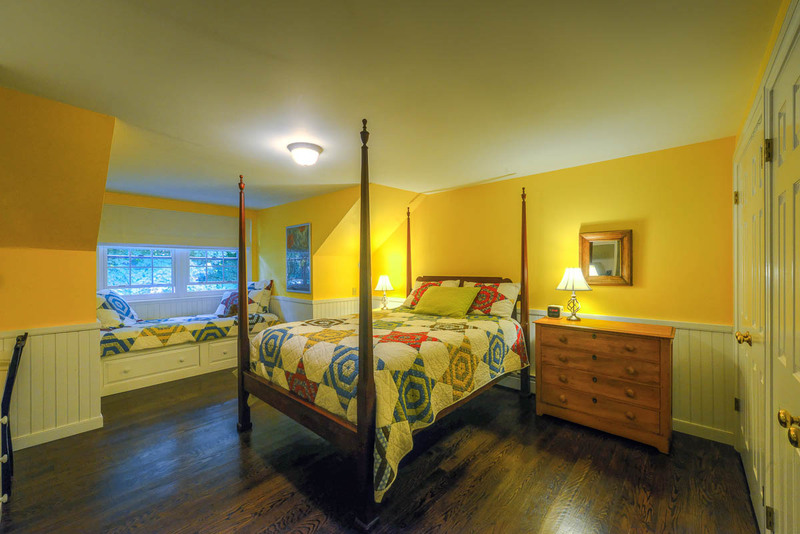 Master bedroom with office (left) has two large walk-in closets, jacuzzi tub and shower. 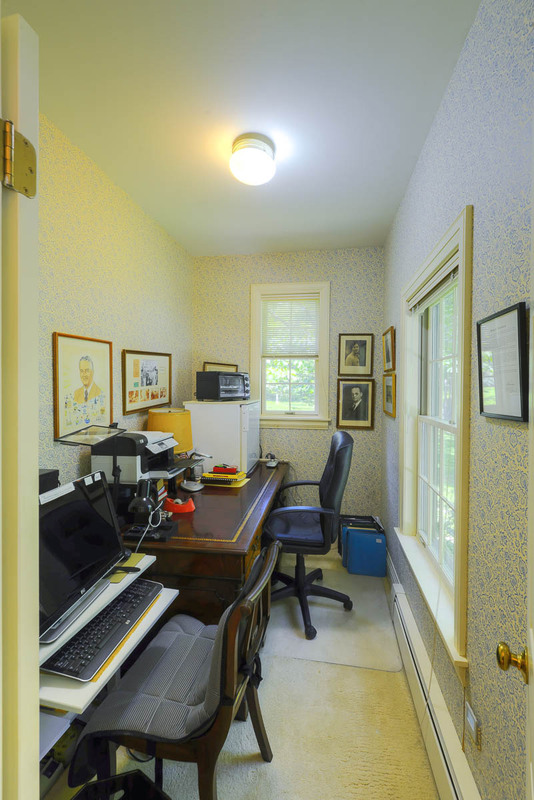 Small office attached to the master bathroom. 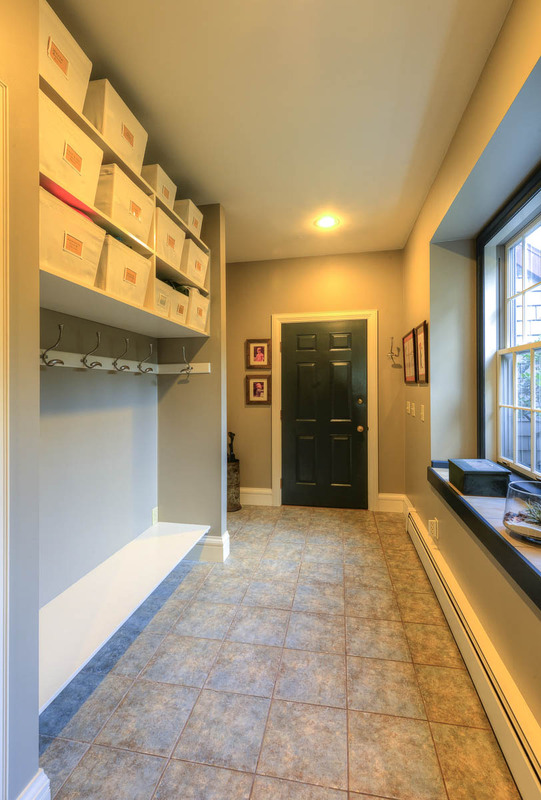 "Mudroom" entry from garage leads into laundry room, storage and family room. 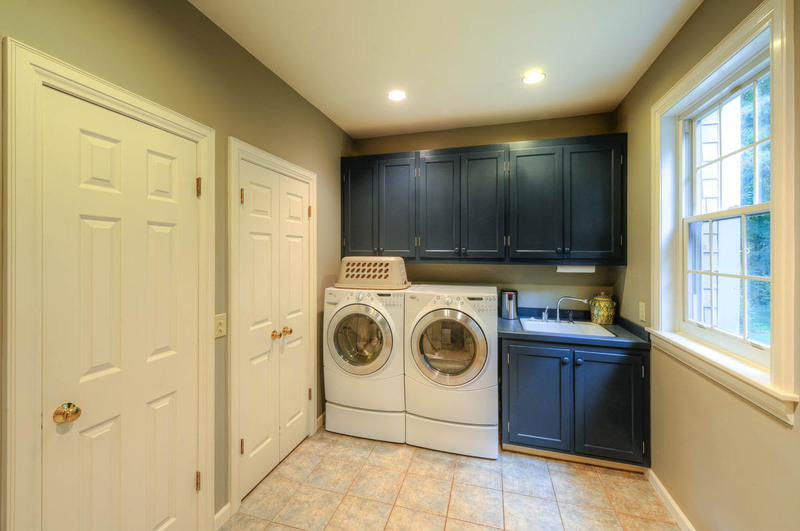 Laundry room has built-in computer work space and opens onto south-facing brick patio. 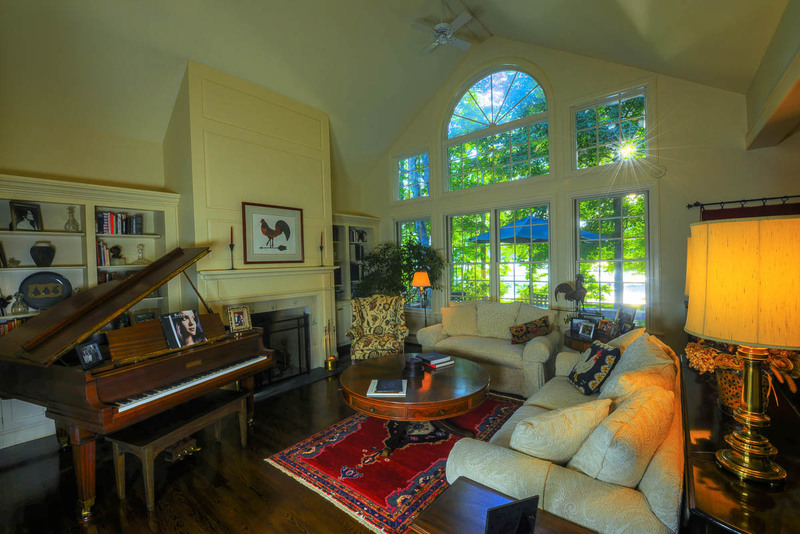 Second floor hall opening into southern bedroom with east-facing windows looking onto the lake. 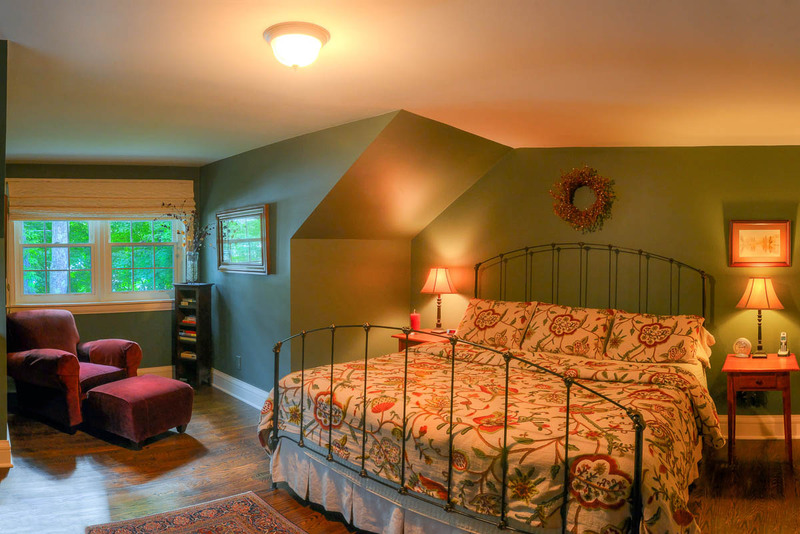 Second floor bedroom (south) has twin-sized windowseat with easterly view of the lake. 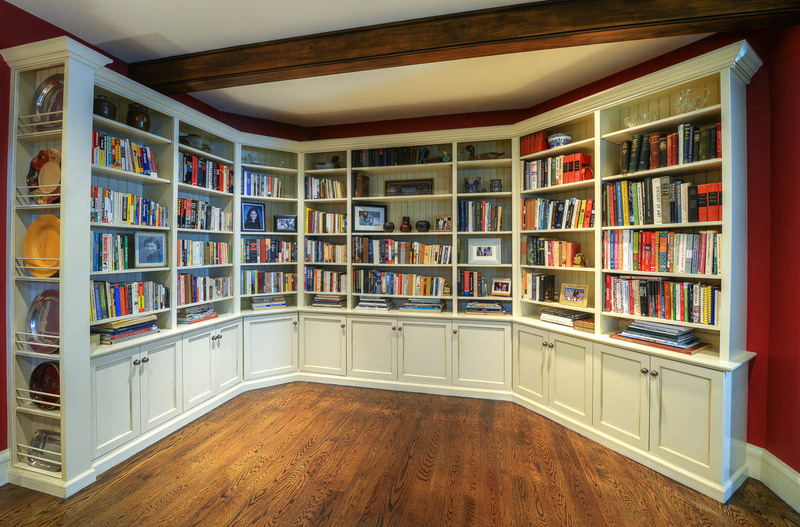 Built-in cabinetry and bookshelves in south bedroom. 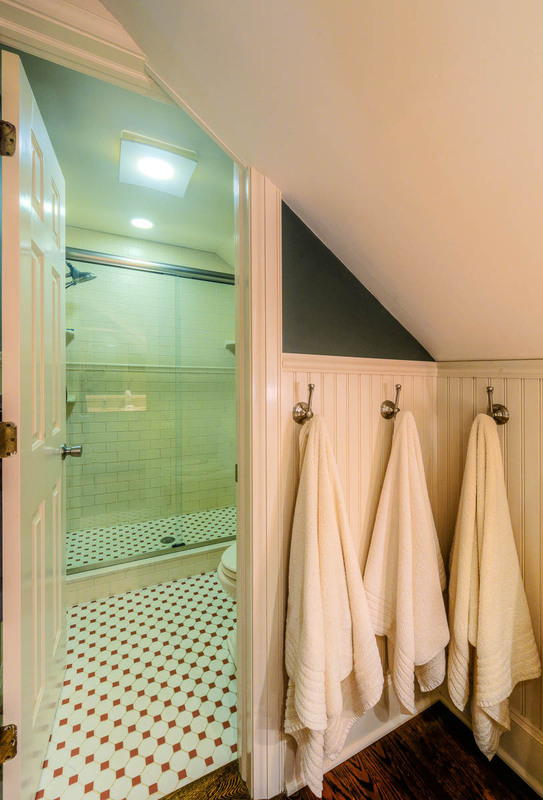 Second floor bedroom (south) bathroom with shower / tub. 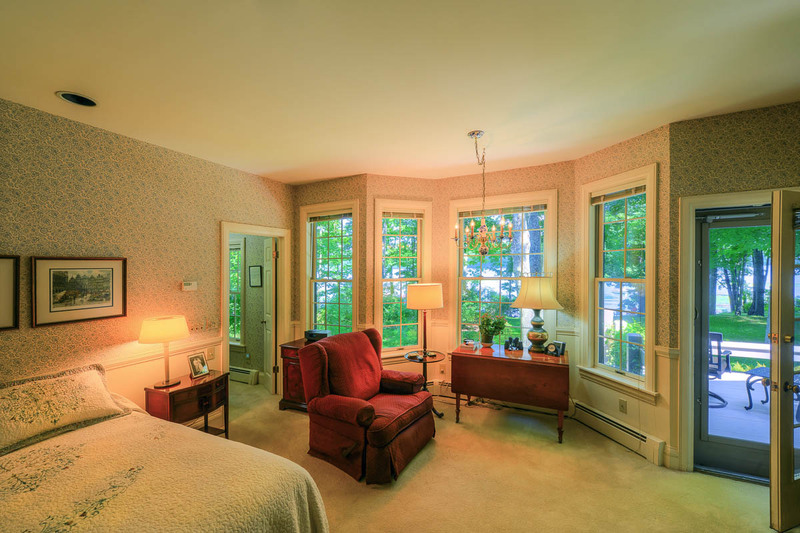 Second floor bedroom (north) also has east-facing window with lakefront view. 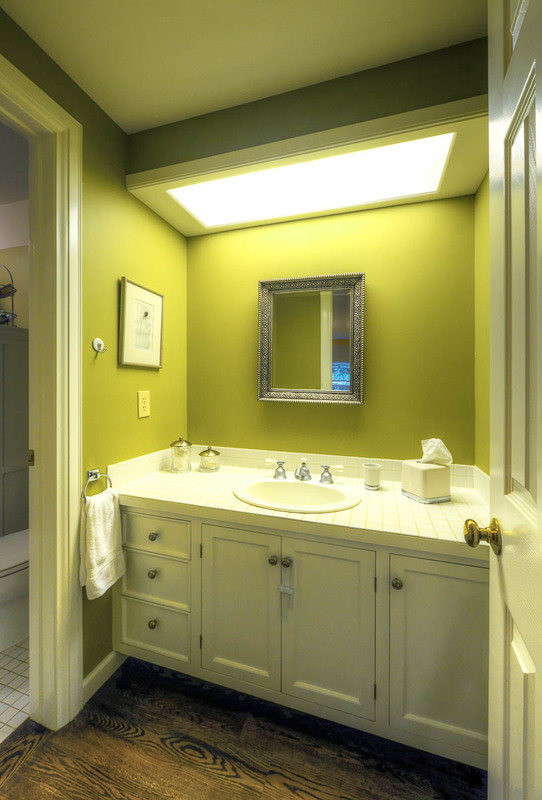 North second floor bedroom bath with heated tile floor and separate double sink with granite top. 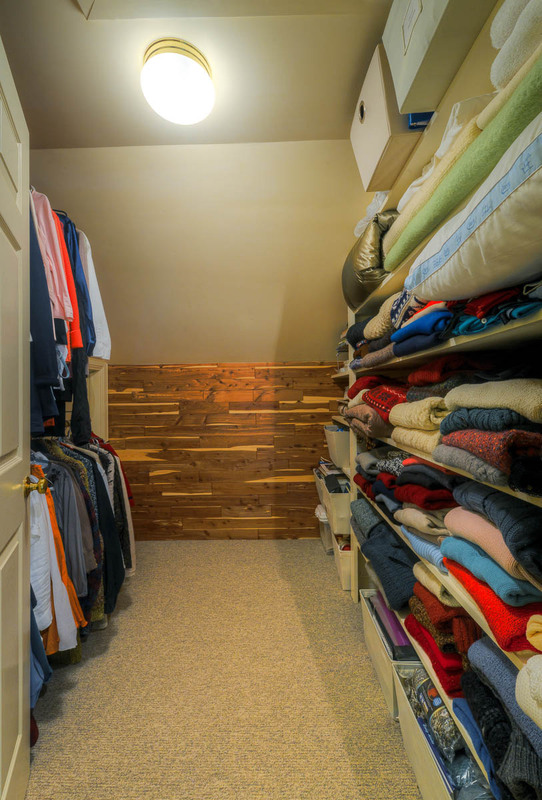 Second floor cedar storage closet.